BOSTON (AP) — Former Massachusetts Gov. Bill Weld says he is seeking the Republican nomination against President Donald Trump in 2020. Weld said Monday in announcing his candidacy that "it is time to return to the principles of Lincoln — equality, dignity and opportunity for all." He said, in his words, "There is no greater cause on earth than to preserve what truly makes America great. I am ready to lead that fight." 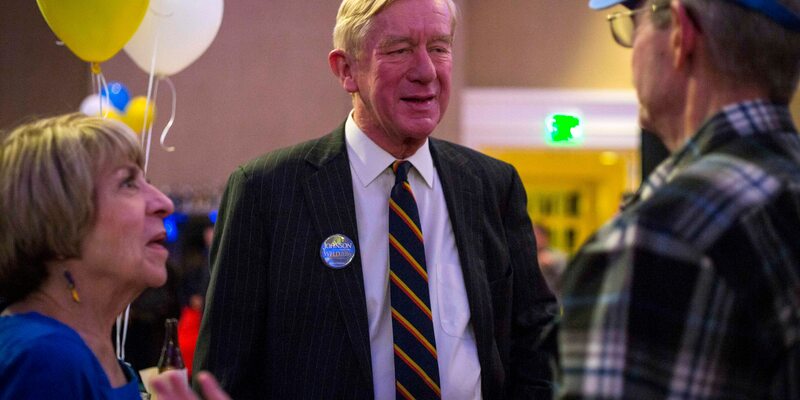 Weld was the 2016 Libertarian vice presidential nominee. He served two terms as Massachusetts governor in the 1990s. Weld's move makes Trump the first incumbent president since George H.W. Bush in 1992 to face a notable primary challenge. The Republican National Committee in January issued a nonbinding resolution to declare the party’s undivided support for Trump. 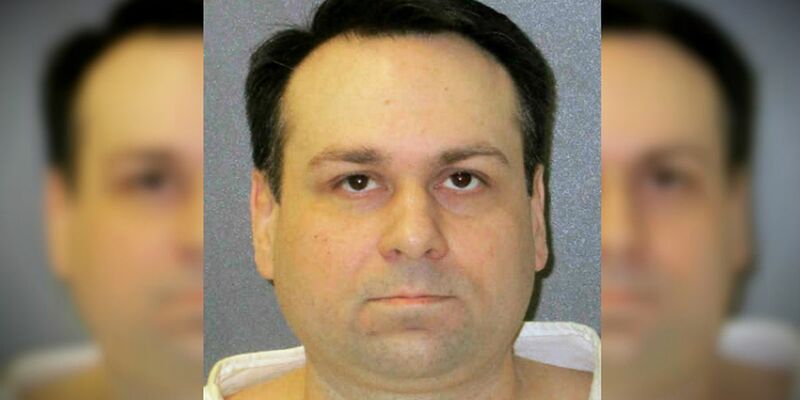 John William King, who is white and an avowed racist, was put on death row for chaining Byrd to the back of a truck and dragging his body for nearly 3 miles (5 kilometers) along a secluded road in the piney woods outside Jasper, Texas. 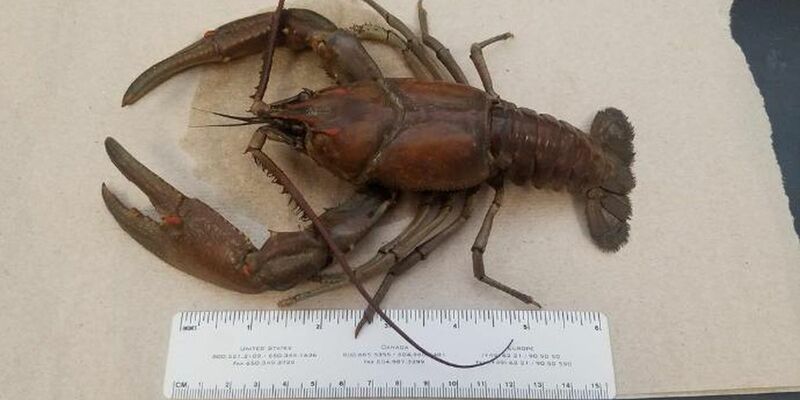 A very large, but dead, crayfish was found inside a water filtration system.